Ex-GUN spy Agate worked with GUN for a year under the name onyx before her temper got the better of her during a mission resulting in her field partner sustaining serious injuries and extreme brain damage. 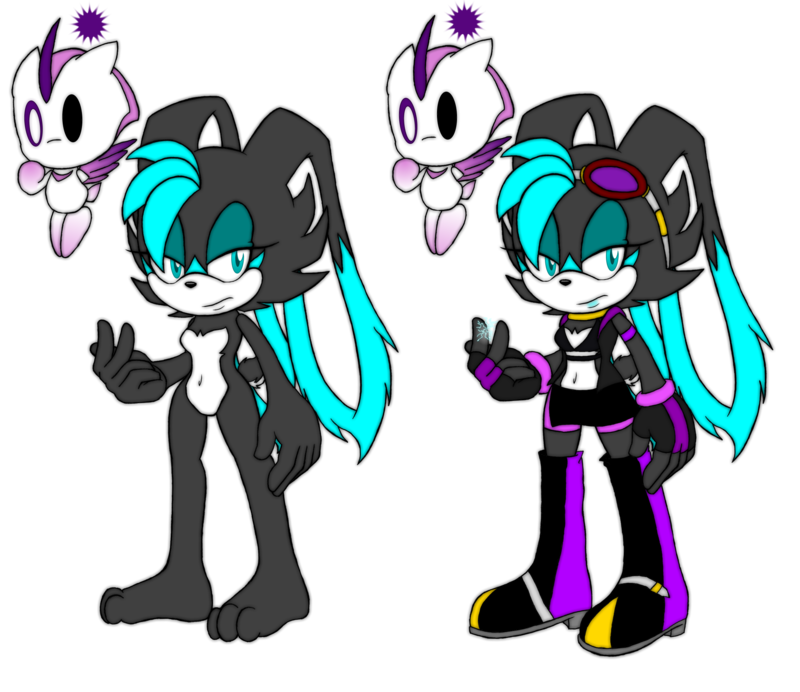 angry about the events she faked her own death and became quite spiteful towards GUN and as a stuff you she offers her skills as a spy to Eggman intentionally joining forces with one of GUN's enemies, after which they staged an attack with Agate playing the damsel in distress for sonic to save. Remind me to become a bad guy with power.